With its space and comfortable ride, the Kia Grand Carnival has made a name for itself as an ideal family vehicle and executive transport. 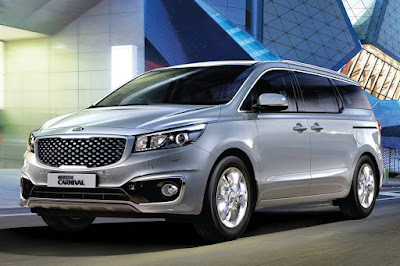 Understanding how Filipino families use their Grand Carnival on a daily basis, Columbian Autocar Corporation (CAC), the distributor of Kia vehicles in the Philippines decided to offer their MPV with upgraded seating to better suit their needs. Starting today, the Grand Carnival is now available with optional leather seats that covers all three rows including the second-row Captain’s Seats. Aside from highlighting the vehicle’s already luxurious amenities, the material also serves a practical purpose: it is far easier to clean compared to the standard fabric seats—perfect for those with young children. 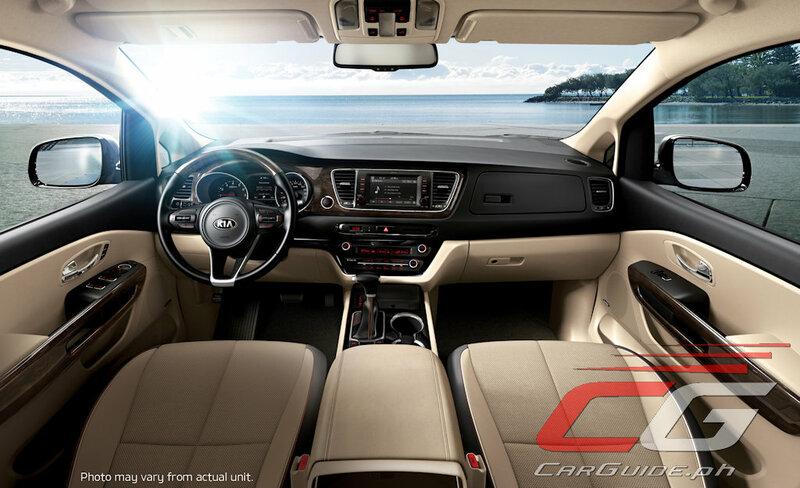 Kia recommends all would-be Gbuyers to stop by their nearest authorized dealership to find out all the available interior options on the Grand Carnival. 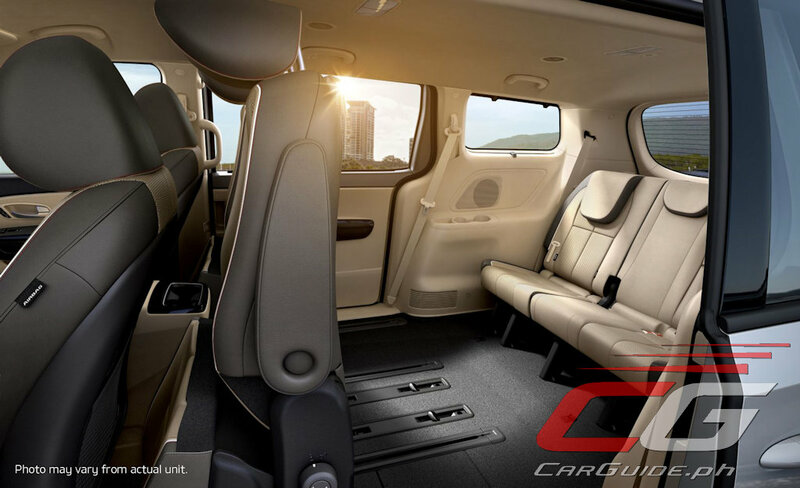 The Grand Carnival with optional leather seating will set you back P 2,595,000 or a P 350,000 premium over the standard model. Grabe 300k for leather seats?? Tapos kulang sa Airbags,halogen pa ang headlights, at hydraulic power steering pa. Ang Odyssey may 360 view kahit mas maliit.